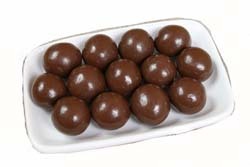 Our malt balls are the best! Great malt taste and wonderful texture. Comes in decorated bag.